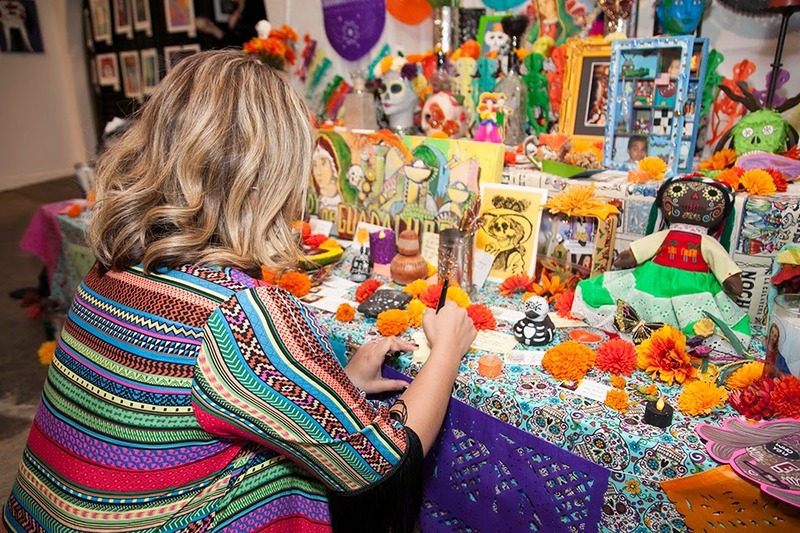 Saturday Hennessy VS and East End Gallery hosted a Dia De Los Muertos event honoring our loved ones who have passed away. 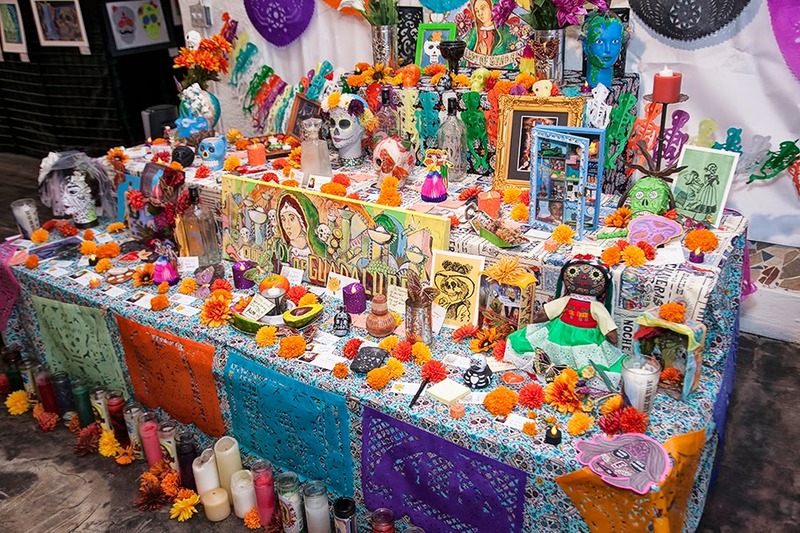 Dia De Los Muertas is a hispanic holiday where families gather to remember those who have passed. 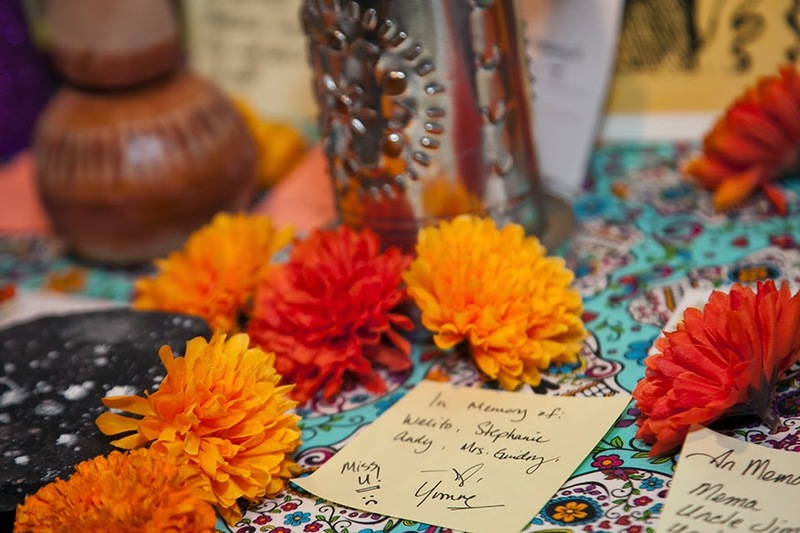 The traditions include building altars and leaving possessions on the graves of the loved ones. As seen in a few of the pictures, Marigolds, the fluffy gold flower, is a traditional flower used in the celebrations. 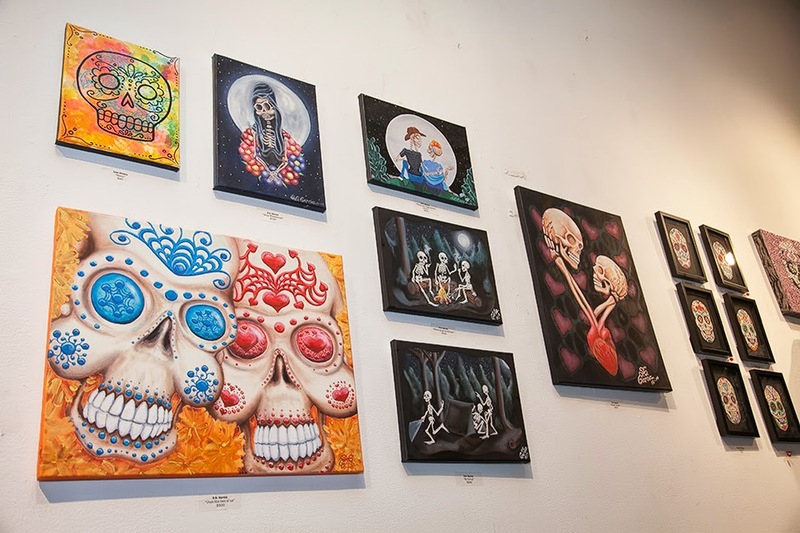 Many people also identify the celebration with Sugar Skulls. A few even paint their faces. What few people know is that Dia De Los Muertos is often a few days long, as explained by Frances Ann Day, Latina and Latino Voices in Literature included on wikipedia. It is important to honor the deceased because they are often times the reasons we are where we are today. As generations come and go, it is easy to forget where our roots are. 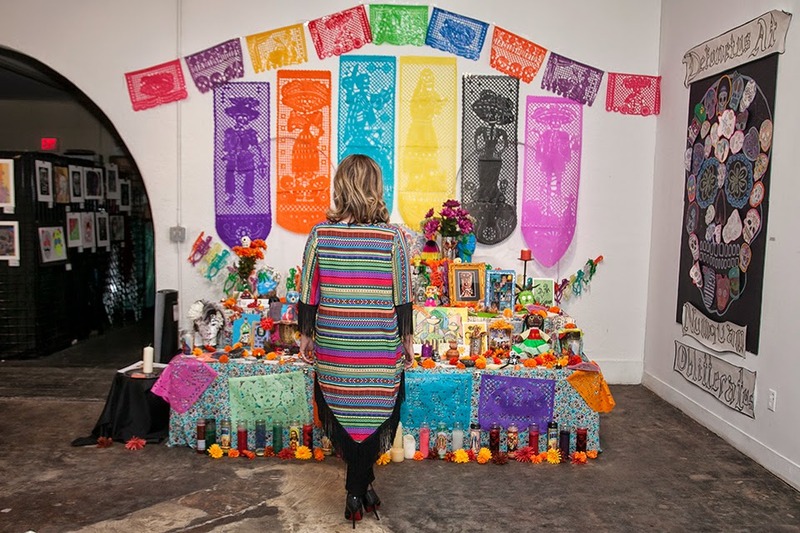 Taking the time through out the year to traditionally prepare for Dia de los Muertos helps us pay homage to those who showed us the meanings behind family and love. I hope you take the time out to honor your loved ones with the traditions of our culture.